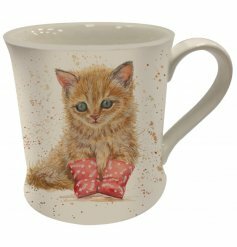 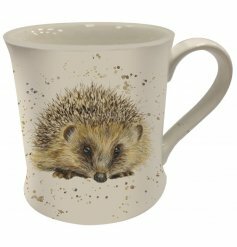 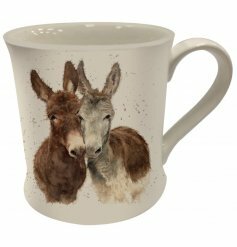 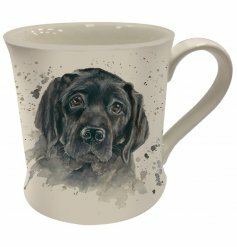 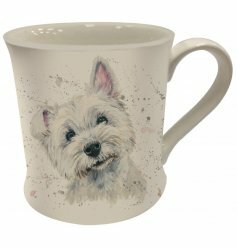 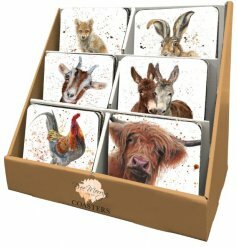 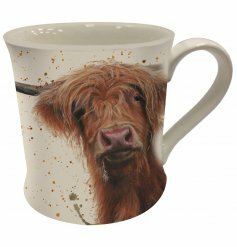 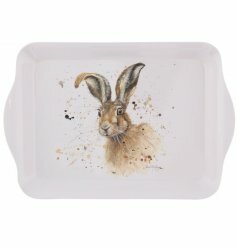 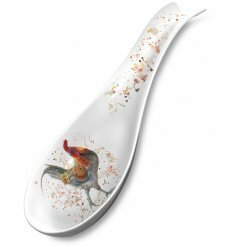 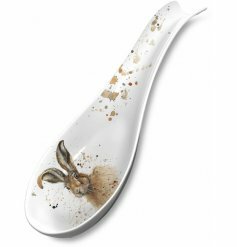 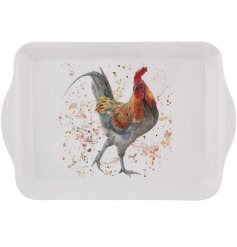 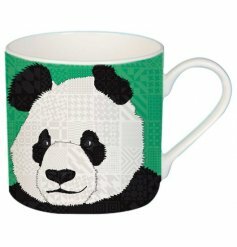 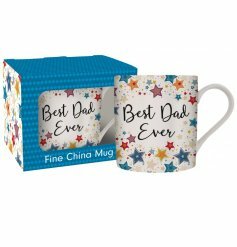 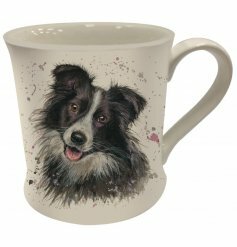 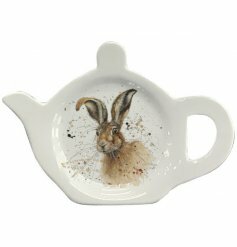 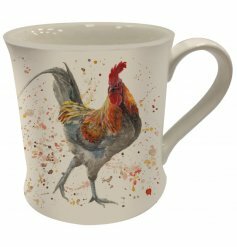 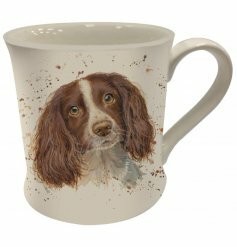 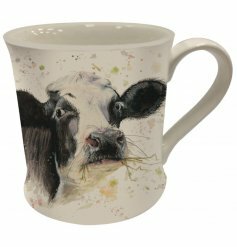 We are always on the look out for new and exicting kitchen & dining giftware so we have made it easier for you to see what we have coming in over the comes weeks and months. 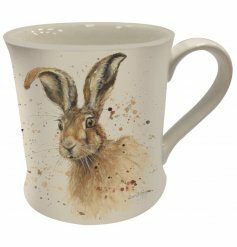 If you like the look of something please use the email me option and we'll do just that as soon as the item arrives into stock. 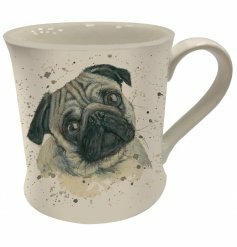 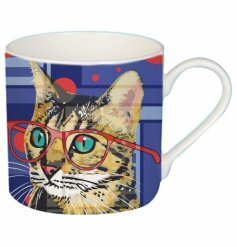 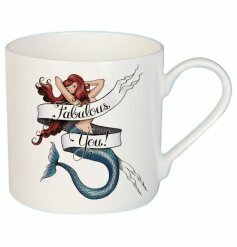 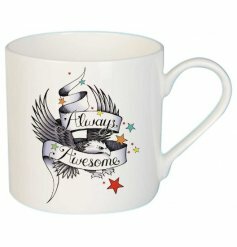 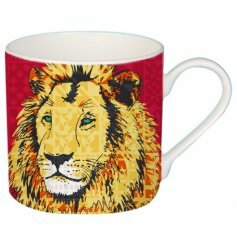 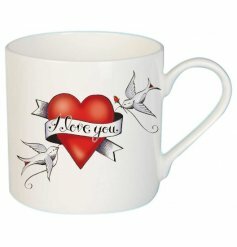 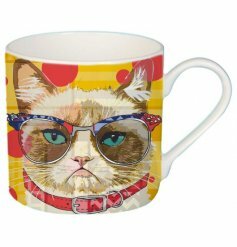 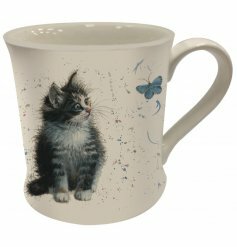 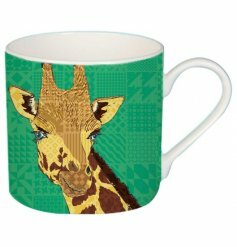 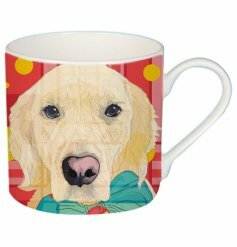 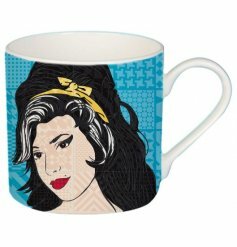 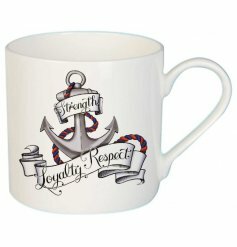 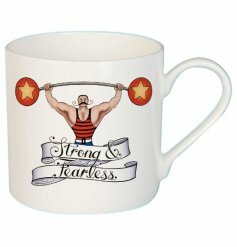 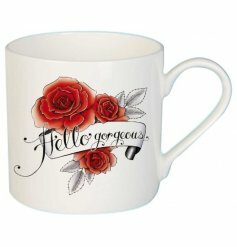 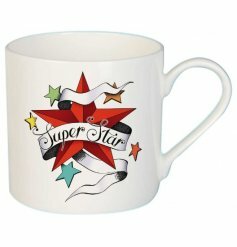 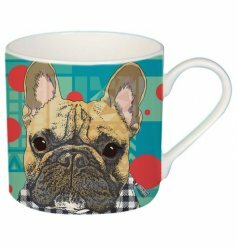 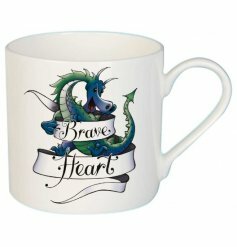 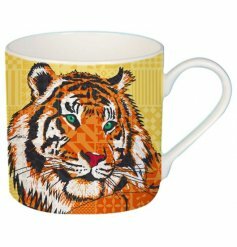 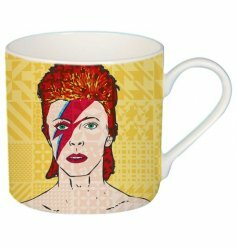 Tattoo Mug - Fabulous. 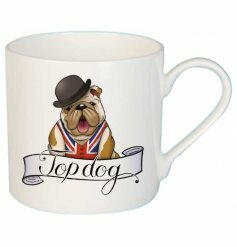 You!